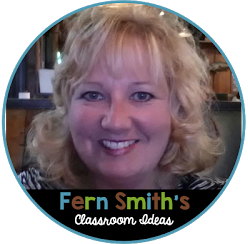 Inferencing Task Cards - Fern Smith's Classroom Ideas! Match the word only cards to the picture only cards. Match the inferencing questions to the picture with word cards. 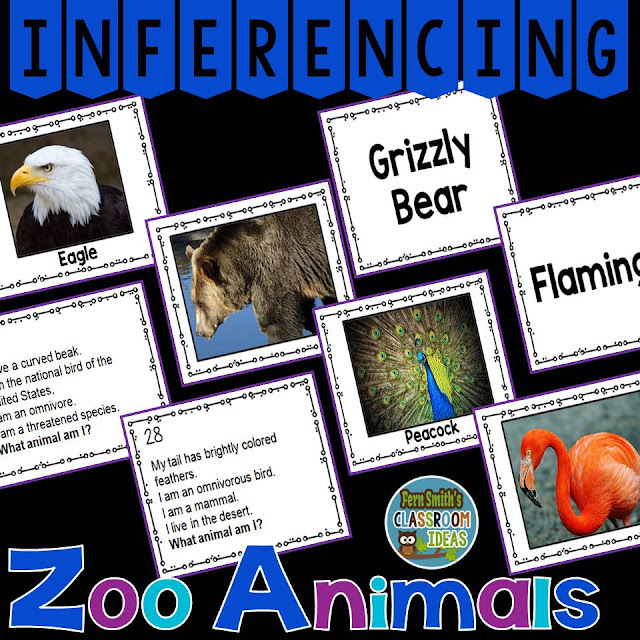 Match the inferencing questions to the picture only cards. 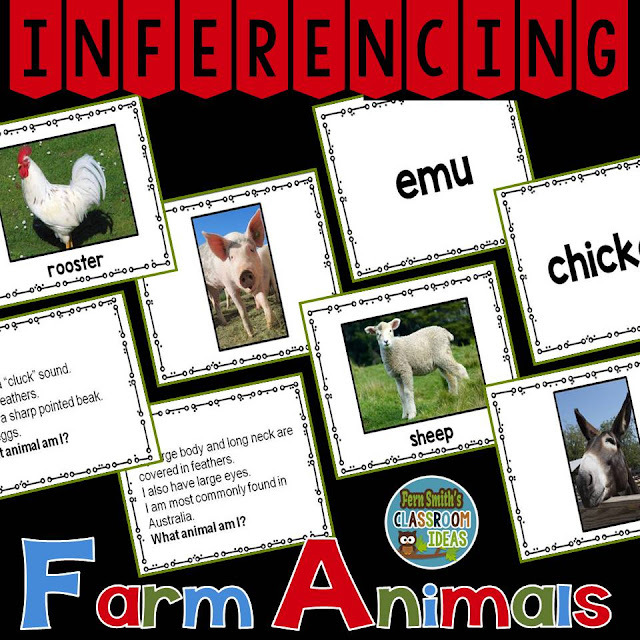 Match the inferencing questions to the word only cards. 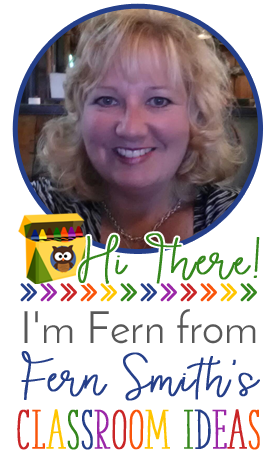 A variety of cards have been included for you to use based on your students’ abilities as well as the time of year that you are reviewing or reinforcing the material. 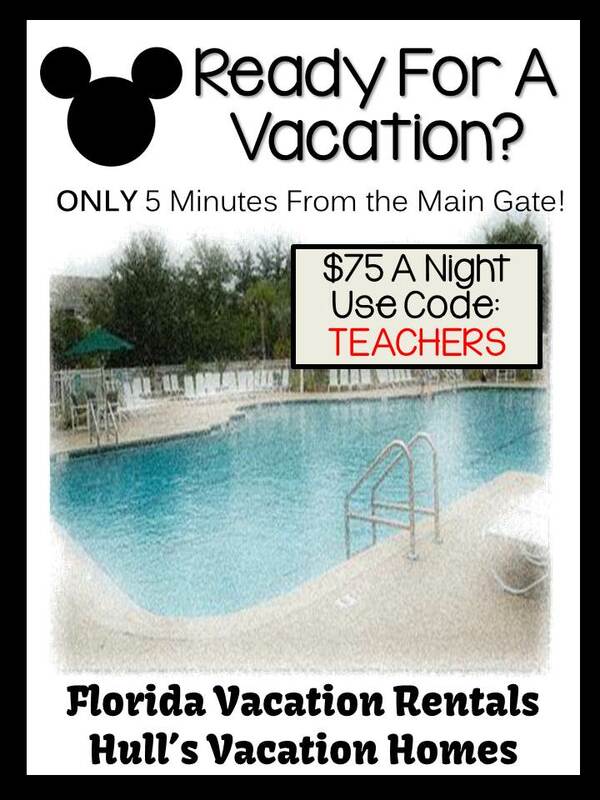 Use one week for sequential lessons. Monday: Match the word only cards to the picture only cards. Tuesday: Match the inferencing questions to the picture with word cards. 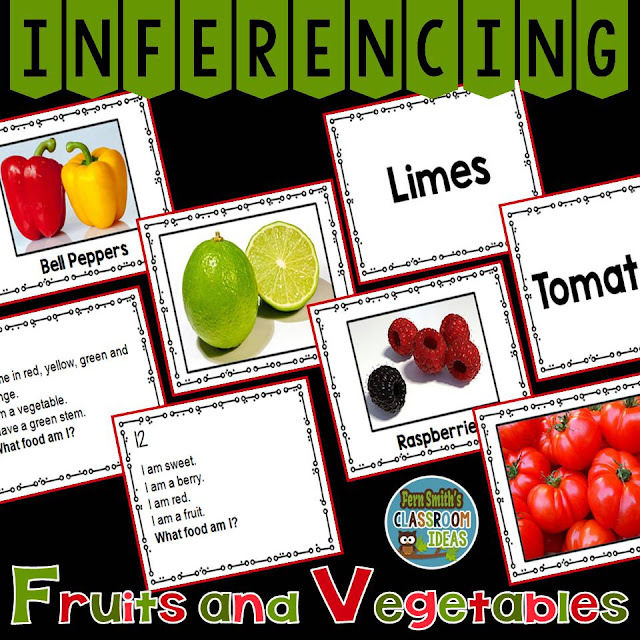 Wednesday: Match the inferencing questions to the picture only cards. 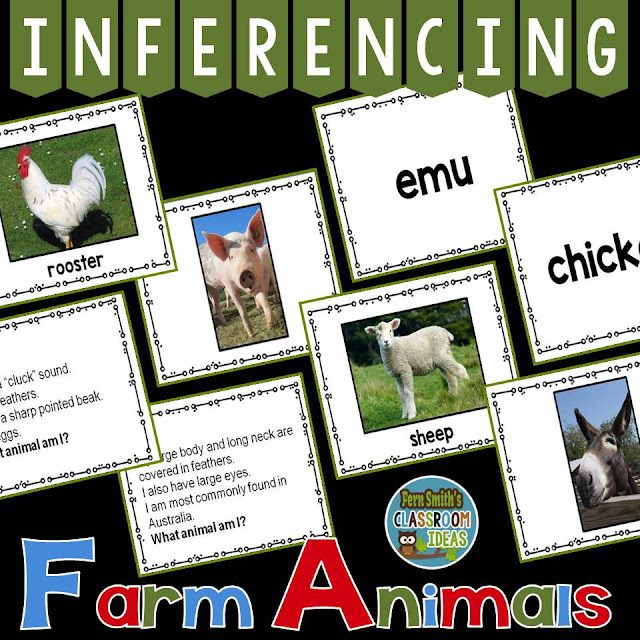 Thursday: Match the inferencing questions to the word only cards. Friday: As an assessment with 8 or 16 questions. 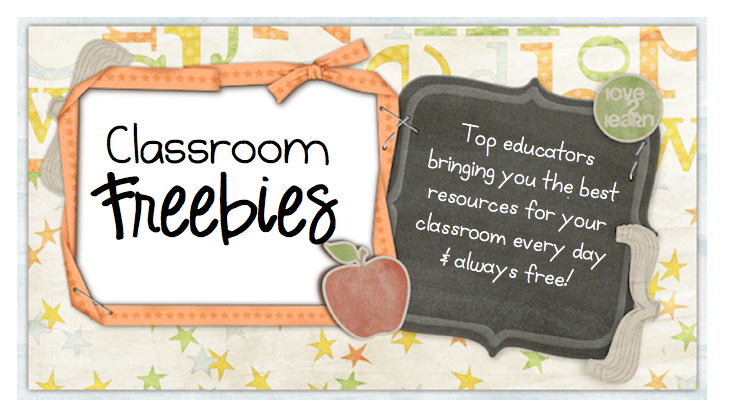 Click here to see all my task cards on TeacherspayTeachers. 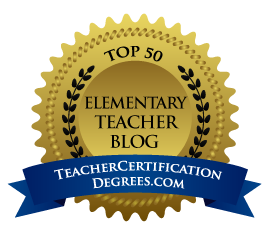 Organizing Your Students' Work for the Week!